Conor McGregor has announced his retirement from the UFC. 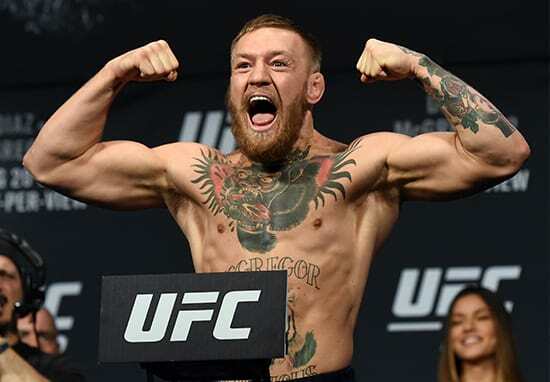 The Irish sports star hasn’t fought since October last year, when he lost to lightweight champion Khabib Nurmagomedov at UFC 229. He was suspended for six months following their bout, after the ugly scenes which took place at the T-Mobile Arena, Las Vegas. 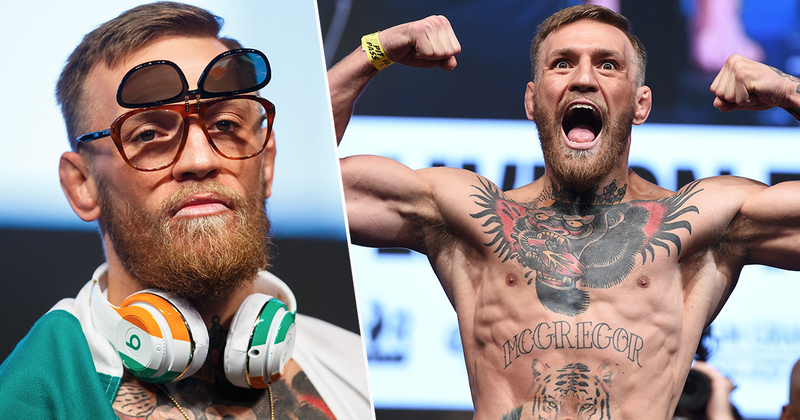 Although there were talks of a rematch, it seems McGregor has officially slashed any chance of that happening, by announcing he’s stepping away from the Octagon for good. The 30-year-old appeared on Jimmy Fallon’s Tonight Show hours before his announcement, where he suggested he ‘didn’t need’ to fight again as he was ‘set for life’. However, ‘The Notorious’ also spoke about going up against Donald Cerrone in the summer, saying he was ‘eager’ to fight again; a comment which made the announcement of his retirement come as even more of a surprise. McGregor has been spending time promoting his whiskey brand ‘Proper No.12’ of late, and UFC president Dana White explained the alcohol was sure to be a good fallback for the MMA fighter. He has the money to retire and his whiskey is KILLIN [sic] it. It totally makes sense. If I was him i would retire too. He’s retiring from fighting. Not from working. The Whiskey will keep him busy and I’m sure he has other things he’s working on. He has been so fun to watch!!! He has accomplished incredible things in this sport. I am so happy for him and i look forward to seeing him be as successful outside of the octagon as he was in it. Although White’s comments suggest the announcement is real, this isn’t the first time McGregor has ‘retired’ from UFC. McGregor took a two-year hiatus, but returned to the Octagon to fight Nurmagomedov.